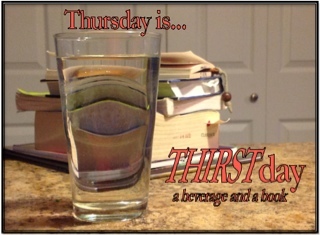 Be sure and visit www.mretome.wordpress.com the host blog for this meme to see what Mr. Etkin is reading this THIRSTday! I love a warm Starbucks Mocha Latte. It's chocolatey, coffee yumminess that is perfect to sip when you're reading a good book. 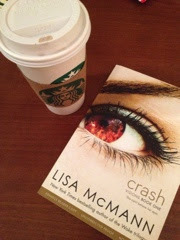 I'm just beginning Lisa McMann's new book Crash. I have no doubt it will be great!